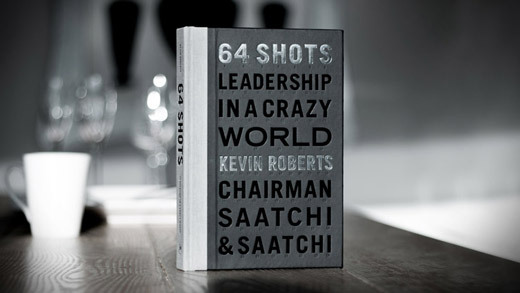 As we gear towards the launch on June 21 of 64 Shots: Leadership in a Crazy World, I’m going to post some extracts and highlights from the book as tasters. I have stood on some mighty shoulders on my own leader’s journey, and today I share some of their wisdom from the text. In order of appearance. “Look, don’t see, listen, don’t hear.